The next general meeting will be held on Thursday, Feb 28, 2019. 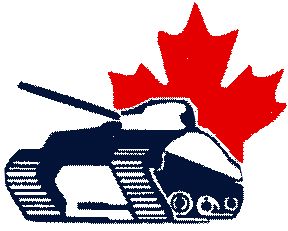 Meeting starts at 7:00 p.m. in the “Tank Room” at Charleswood Branch #100 of the Royal Canadian Legion. Reminder: Please bring your current membership card.